Setup is an easy three-step process. 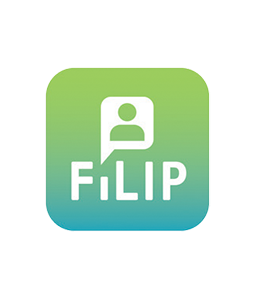 Parents simply download the app to their iPhone or Android device, create an account from the app, then connect their FiLIP with the account. 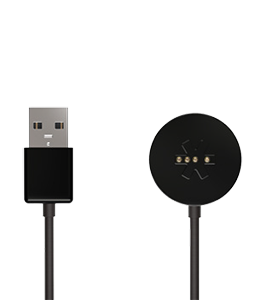 Before you start the setup process, plug your FiLIP in to charge. 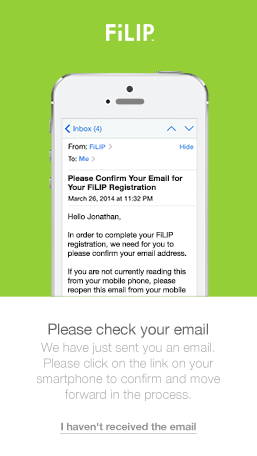 Download the FiLIP app, available in the App Store and Google Play. 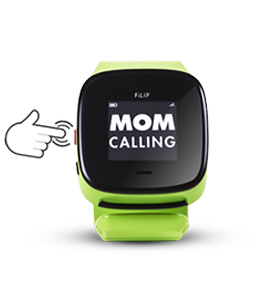 Before you continue, it is important to turn on your FiLIP, by pressing the red button once. 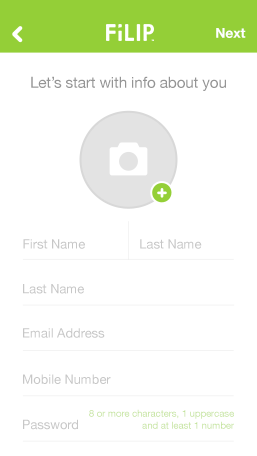 Open the app and enter your personal information in the designated fields. We’ll send you a verification email. Please open the email from your smartphone and click on the link to confirm your email address and move forward in the process. 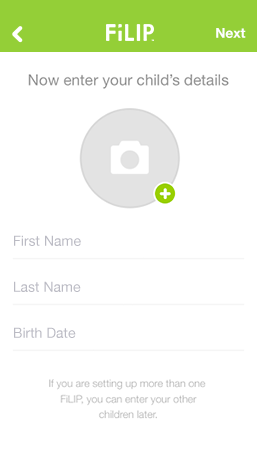 The final part of this step is to create a profile for your child. 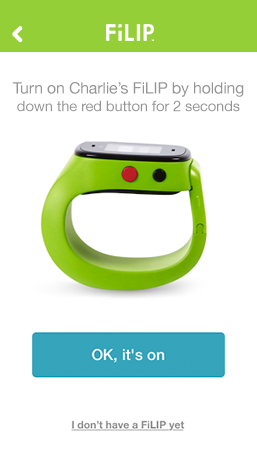 Turn on your FiLIP by holding down the red button for 2 seconds (if you haven’t done so already). 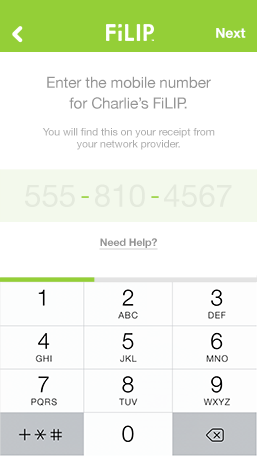 Enter the 10 digit FiLIP phone number in the app (Available from your AT&T receipt). 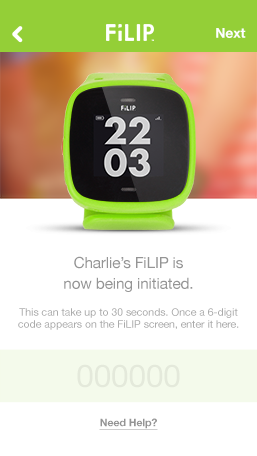 Enter the 6 digit activation code from your FiLIP screen in to the app.